Another Thunderkick slot game has been added at Casumo, Bork the Beserker. Bork the Beserker comes with 20 lines, expanding wild symbols on reels 2, 3 and 4 and a free spins feature. When you get 3, 4 or 5 scatter symbols anywhere you are awarded with 10, 20 or even 50 free spins. And during free spins only one scatter symbol will award extra free spins. But only to a maximum of 50. Especially notice the expanding wild symbols on reels 2, 3 and 4. They have a pretty cool animation when they expand. 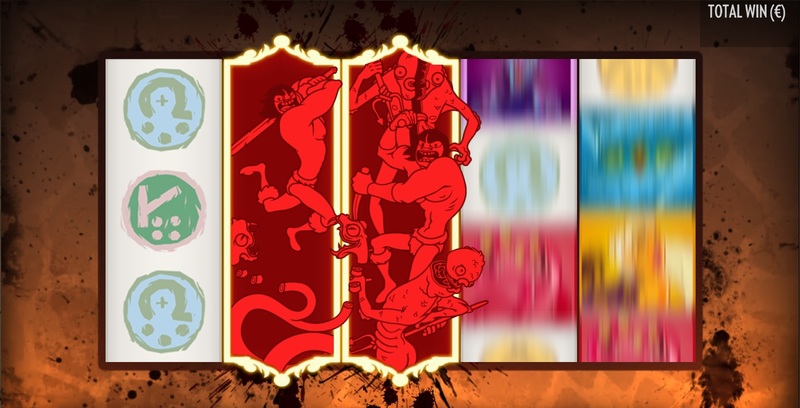 This new game, including 3 other Thunderkick slots can be found at Casumo. Existing players that have made a deposit in the past will even receive free spins on this new game today. Just log in to your account and claim the valuable. Casumo will be adding more Thunderkick slot games soon and of course Lost Island by NetEnt later this month.